Born and raised in Hawai’i, Justin Young began his career with a number of successful albums in his home state. With eleven number-one hits on Hawai’i radio and 4 Hawaiian Music Awards under his belt, Justin relocated to Los Angeles. He quickly established a following in the local music scene and connected with other singer/songwriters including Colbie Caillat, eventually joining her band. Young toured with Caillat as her acoustic guitarist/background vocalist for four years and became Music Director of her band. 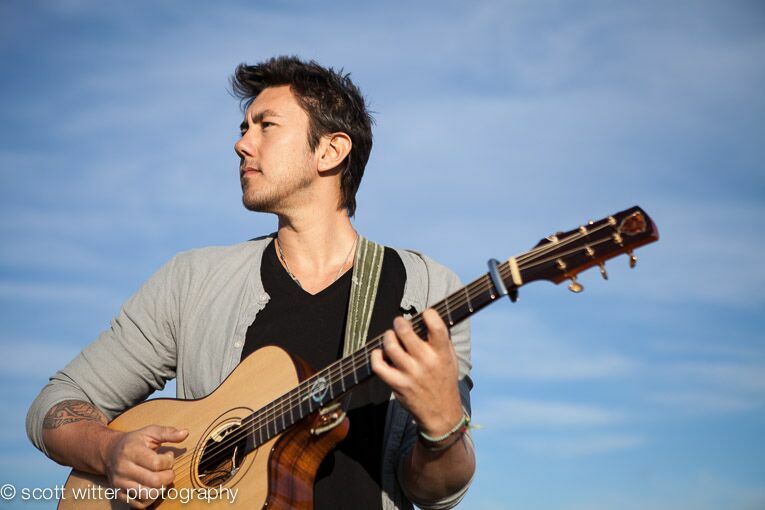 After traveling the world and co-writing two songs on Colbie’s last album, Young decided to re-focus on his own music and during the summer of 2012, Justin toured the US with Trevor Hall and Anuhea and has since opened many shows for Colbie Caillat, Gavin Degraw and LeAnn Rimes.